The User Conference is an annual event that we have held for our customers for over 20 years - it is the culmination of the past year’s hard work and milestones. By bringing together our community of; developers, trainers, educators, managers, partners, and users, we offer unique opportunities to learn and network with like-minded industry professionals.  For over 30 years, Davisware has created business management software solutions for the service sector, and Parts Town has distributed the world's largest inventory of commercial OEM foodservice parts to service companies. What a pair! Now, that’s not all we have in common. Both companies are innovators and have created industry-leading solutions and continuously support teams so they can enhance and improve customer experience. What makes Parts Town the best? Well, they make finding and buying foodservice equipment parts an easy, fast, and even fun experience! Known for having the most in-stock parts on the planet, Part Towns customers have access to the largest selection of genuine OEM parts with the help of their manufacturer partnerships. Along with having the most in-stock products, Parts Town is also known for their breakthrough innovations, exceptional customer experience, and same day shipping! Now we ask you as a consumer, what more could you ask for? Parts Town’s 360-degree image technology PartSPIN®, exploded interactive diagrams, hyperlinked Smart Manuals and the industry’s first mobile app provide a simple, seamless, end-to-end ordering experience. These innovative tools, paired with same day shipping, extended hours of operation and talented technical and service support, ensure our customers receive the correct part, when they need it, every time. Together we continuously succeed in organizing this event each year to offer opportunities to learn and network with relatable industry professionals every year. Providing customers with these connections presents the opportunity to experience actionable education and unforgettable entertainment. The connections you will be making with other Davisware customers and staff is loaded with the potential to spark inspiration and insight on where and how you should focus your efforts to expand and grow your business. 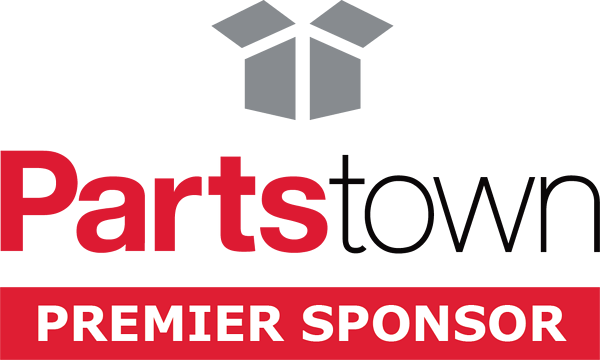 To learn more about Parts Town’s technology and innovations, click here!